Transmission maintenance and upkeep is every bit as important as keeping your engine in shape. Do your vehicle a favor by installing a TCI Racing Filter and Pan Gasket Kit whenever you service it. The filter's increased surface area allows more fluid flow for improved efficiency, and the reusable gasket is thicker than stock for an excellent seal, time after time. 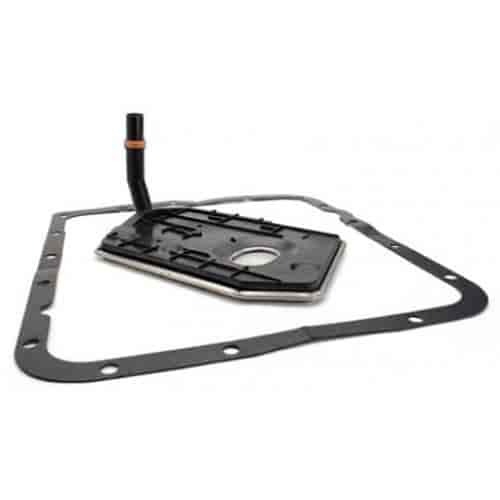 Does TCI 378500 fit your vehicle?